If you’ve been pinching your pennies to save up for a Tesla Roadster electric sports car, it’s time to cash in your savings. Tesla Motors announced that it is stopping production of its popular electric sports car so it can focus on creating the new Model S electric sedan. The EV maker will be taking Roadster orders for another two months, then putting the speed demon to bed and switching gears to make the more family-friendly Model S.
Despite the fact that the Roadster was never intended to be a big seller, we’ve been gaga over the EV since its inception. Many credit the Roadster with having changed the perception of electric vehicles as wimpy golf carts to road-worthy, viable vehicles for every day use. In fact, former GM vice chairman has credited the Roadster with helping to spur the design of the Chevy Volt. 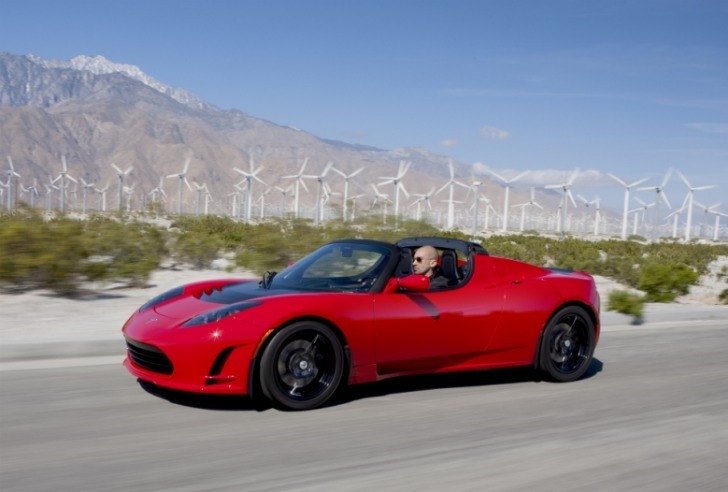 The Roadster costs around $109,000, and at the end of April, Tesla reported that worldwide sales numbered 1,650. It can go from 0-60 in under four seconds, and can drive 250 miles on a single charge. The Model S will be about half the price of the Roadster, at $58,000, and it will have a range of 160 miles. 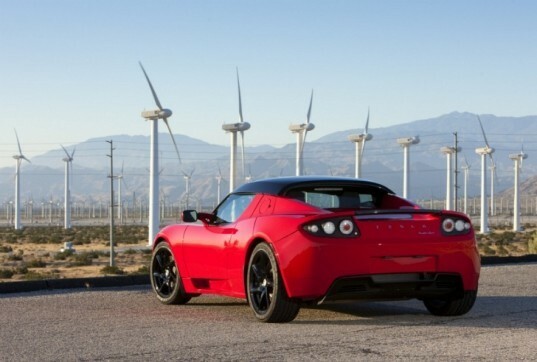 However, for $80,000, you can get a model with a larger battery pack that will allow for a range of 300 miles. They will also sell a mid-range battery that would get 230 miles. The first concept of the Model S was revealed back in 2009, and the first sales of the new Model S are expected to begin around the middle of 2012, and Tesla hopes to sell as many as 20,000 of the EV in the first year. If you’re sad that you didn’t save up $100 grand to buy a speedy Roadster, never fear. The Model S can go from 0-60, too. It just will take you five seconds instead of four. Since Model S is is meant for and marketed to the luxury high class market, as in BMW, Mercedes buyers, who wouldn't be caught dead in 15,000$, I don't see how your comment is relevant to the product. Its like complaining that your little niece who has 30$ for jewlery can't buy tiffany'y necklace she wants, so Tiffany is doing a bad job. The Model S, which it aims to sell or what? 60,000 dollars is not a family friendly sedan. For 15,000 I could buy a small sedan like a Ford Focus and the money saved would buy we enough gas to drive around the World over ten times. If you've been pinching your pennies to save up for a Tesla Roadster electric sports car, it's time to cash in your savings. Tesla Motors announced that it is stopping production of its popular electric sports car so it can focus on creating the new Model S electric sedan. The EV maker will be taking Roadster orders for another two months, then putting the speed demon to bed and switching gears to make the more family-friendly Model S.